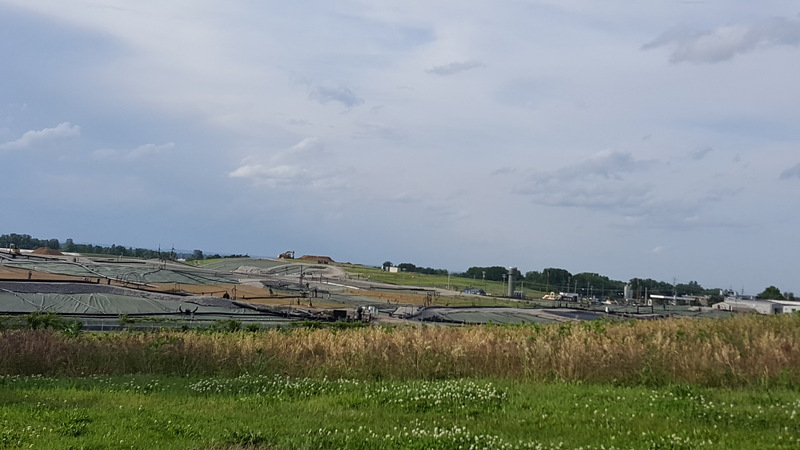 Information for the cleanup of radioactive waste in the West Lake Landfill, located in Bridgeton, Mo, has been released from the EPA. Concerns over how cleanup procedures will affect local residents and the surrounding areas are yet to be answered in detail. We will post updates from the EPA, as well as any local public meetings scheduled to address the situation as it becomes available. Below, find the EPA’s public release announcing the Record of Decision for the West Lake Landfill. Cold Water Creek FUSRAP Oversight Committee public meeting held in Florissant, February 17, 2016. 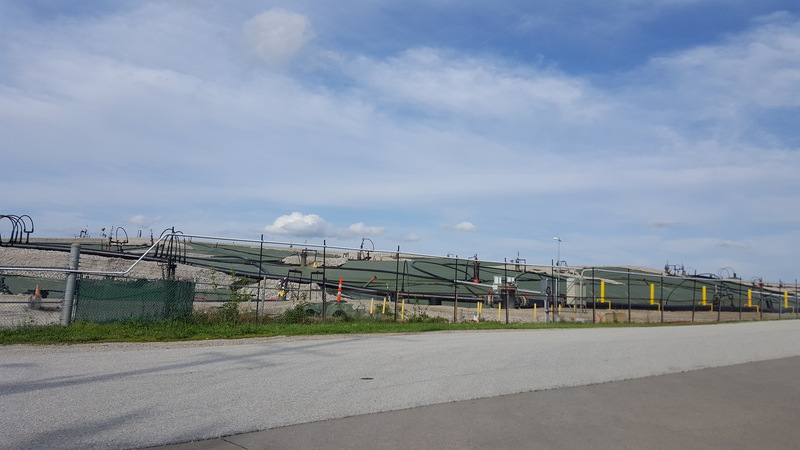 About 300 Northwest St. Louis County residents voiced concerns, often filled with emotion and anger, to government officials tasked with radioactive waste cleanup efforts around Cold Water Creek. The FUSRAP Oversight Committee hosted the update meeting on Feb. 17 in Florissant.